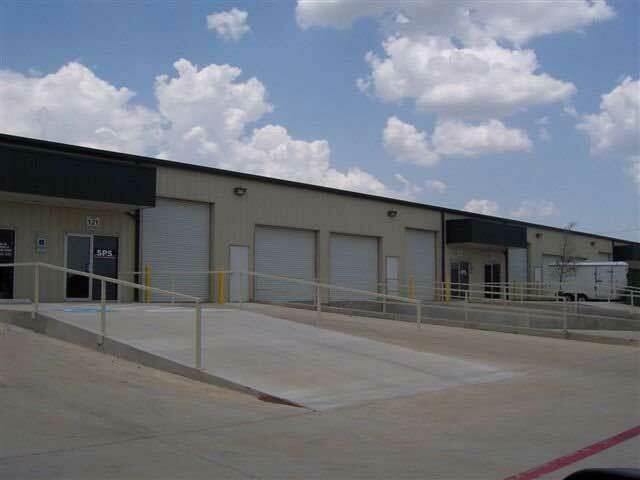 Industrial property for rent in Arlington Texas. Large complex for warehouse, shop or garage. Various sizes of space is available for rent. Total building size ranges from 3,000 to 36,000 sq. ft. The Arlington property is located at 1115 Sturgeon Court on the east side of S Cooper Street in South Arlington. 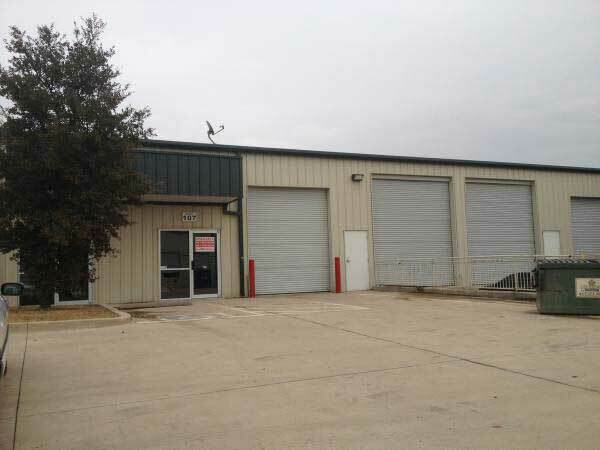 Distribution warehouse, manufacturing, office warehouse, garage and shop space available for rent. All suites have at least one office, restroom and bay door. Additional buildings for lease in this complex. Contact RDS Real Estate for leasing information.